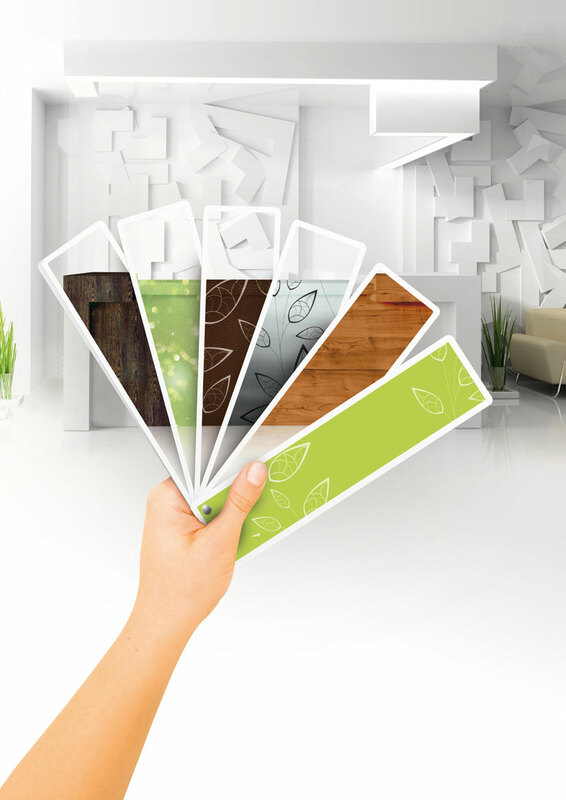 In addition to a wide range of signmaking materials, predominantly from MACtac, for which it is a major UK stockist and distributor, Amari Digital Supplies has now added a series of application tapes from R-Tape. The range includes ApliTape 4075, ClearChoice AT60 and Conform Application Tapes with RLA (4050 Medium Tack and 4070 High Tack). All of the tapes are supplied as full logs and can be slit to customer requirements. Conform Application Tapes with RLA (4050 Medium Tack and 4070 High Tack) offer superior lay flat properties that resist edge curl and tunnelling problems in application. Storage and transportation are trouble-free, due to the Release Liner Adhesion integral to the tapes. For example, stacked graphics will not ‘dog ear’ and stick together and rolled graphics will not ‘tunnel’. Model 4050 is available in a width of 1,220mm, while 4070 is available in a width of 1,524mm. ADS has also recently added 16 new matt colours to the MACtac MACal 8900 Pro Designer’s Series of media. These supplement the original 32 gloss and 52 matt colours, all of which incorporate a removable solvent-based adhesive. The new colours are predominantly pastel shades to complement interior decoration trends reflected in the media. Typical options include Silk Grey, Lagoon Blue, Pastel Turquoise, Magnolia and Antique White and Violet. For adding special effects to signs and graphics, ADS offers the PERMAfun range of films from MACtac. The range includes Crystal Gloss, Brushed Metal, Coarse Grain Wood, Fine Grain Wood and Leather formats. All of the materials have been designed for application to flat or gently curved surfaces.